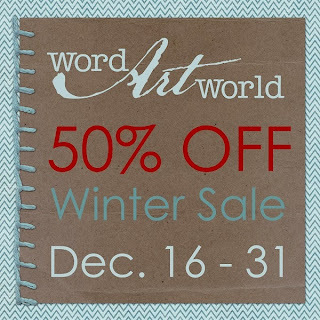 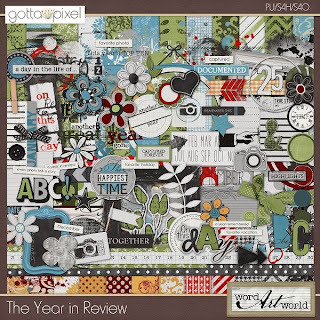 Word Art World: Word Art World Winter 50% OFF Sale + Day 5 Mega Coupon Code + NEW FREEBIE! Word Art World Winter 50% OFF Sale + Day 5 Mega Coupon Code + NEW FREEBIE! 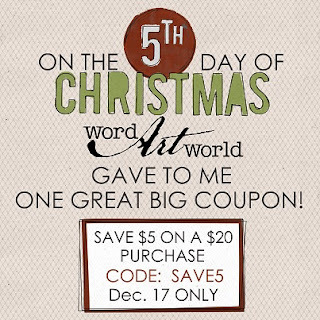 Gotta Pixel or Scrapbook-Bytes to save an additional $5 off your $20 purchase, including sale items and $1 items!